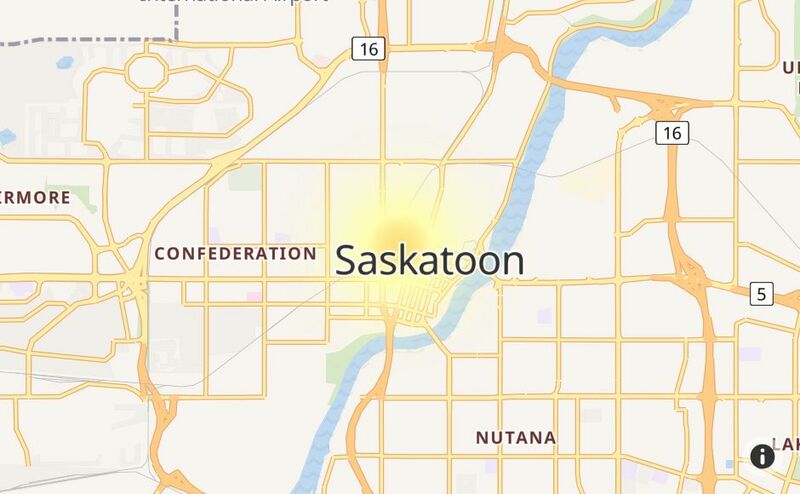 Is SaskPower Having an Outage Right Now? @SaskPower Any word on why the power outage south of Shaunavon? @SaskPower hi is an outage happening in Christopher Lake? @SaskPower power outage Watson area 5:01 am March 2nd. @SaskPower power outage in Air Ronge right now. Planned? @SaskPower Is there an eta on the new power outage in crescent acres Prince Albert? Thanks! Saskpower outages . Not happy but what do you do ? @SaskPower eta on power outage at Dinsmore ( 3rd st. east ) please? @SaskPower outages in Normanview area started about 20 minutes ago! @SaskPower are bills delayed this month? @SaskPower any updates on the power outage in Albert Park?